While LG may not have had the best of 2016, at least the second half of the year will end on a better note than the other half did. LG’s V20 has received much more positive attention than LG’s G5 did, and with many critics slamming the modularity implementation on the G5, there was a good chance LG would drop modularity off its next flagship. We do not have much information regarding the LG G6, but we do have some information on LG’s next smartphone. Serial leaker @OnLeaks took to Twitter to reveal the upcoming LG LV5. 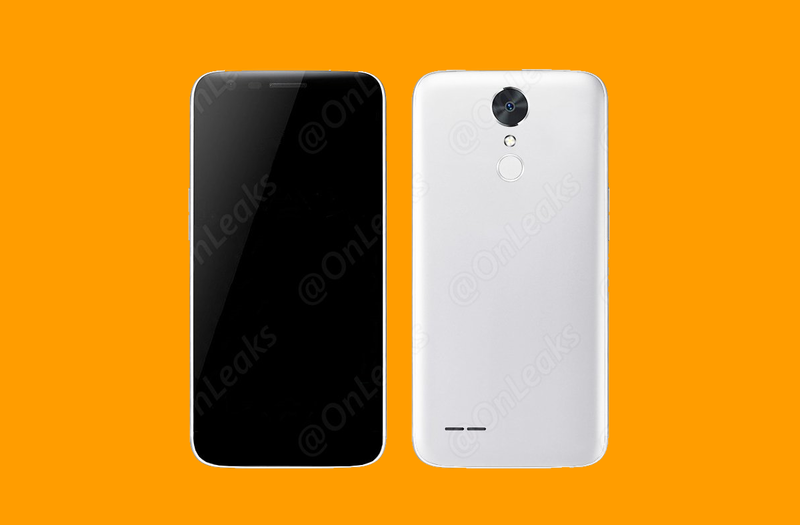 @OnLeaks mentions that the moniker of the device is not confirmed yet, so it could be called something else. The wordings of his post is open to interpretation, but we’re inclined to believe that this is a different LG smartphone and not the successor in the G-lineup. There are a few things to note here. The top front glass curves to a lip, which is similar to what we have seen on the G5. @OnLeaks mentions that the front is slightly curved on all edges, much like the implementation in iPhones. While he did not know if the battery is removable, he did mention that the back was removable. 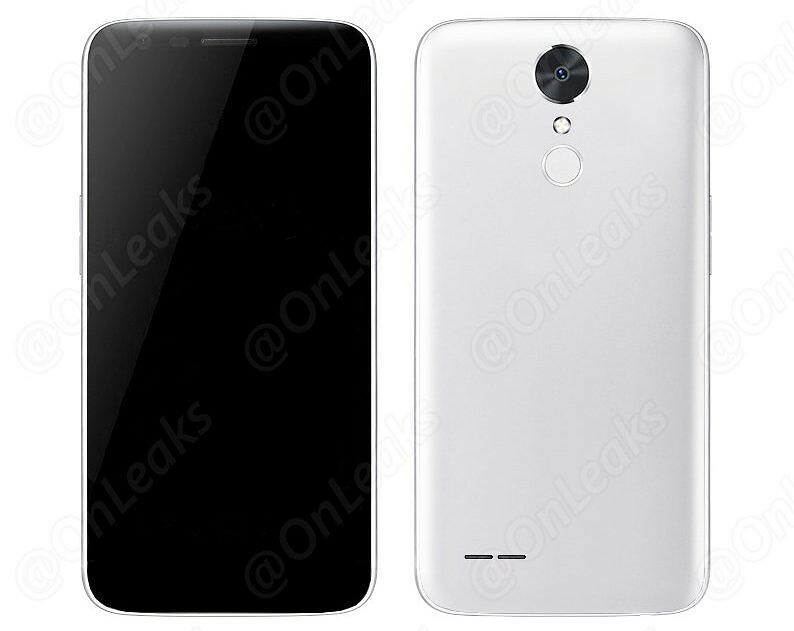 He also thinks this is a mid-ranger from LG, but we would need some more spec leaks to figure that out. What do you think of LG’s next smartphone? Would you like to see this design on a flagship? Let us know in the comments below!